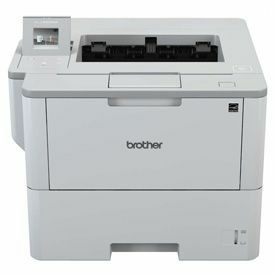 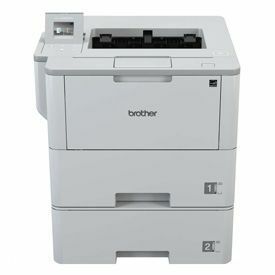 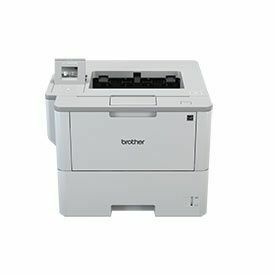 The Brother MX-4000 is a 4 bin mailbox (output option) and can be attached to the HL-L6400DW/T. 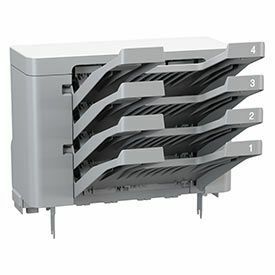 It has a capacity of 100 sheets x 4 bins and can be converted to 400 sheets x 2 bins. 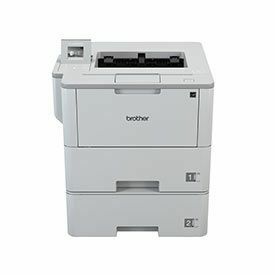 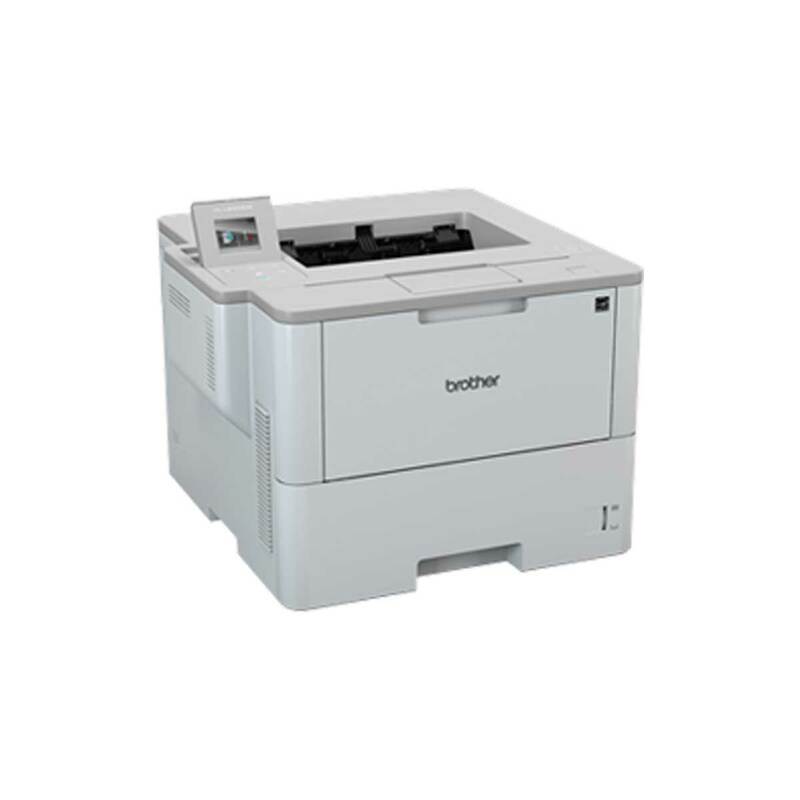 This gives the HL-L6400DW and HL-L6400DWT a total output capacity of 1340 sheets.